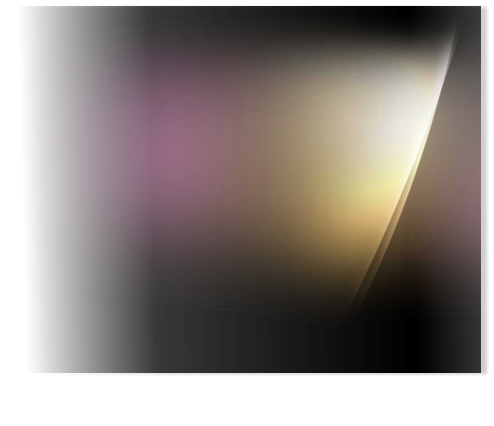 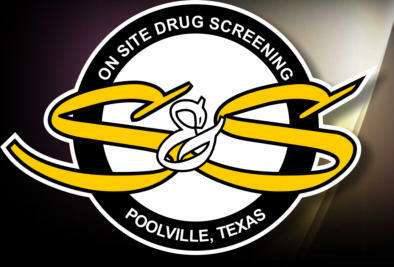 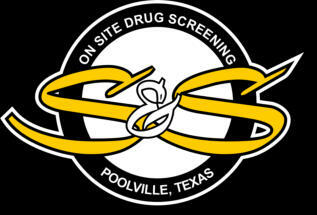 S&S Onsite Drug Screening is an Occupational Drug and Alcohol Testing service to save your company TIME and MONEY! We have been very successful in providing companies with a service that allows them to keep employees working while on the clock rather than paying them to sit in a clinic or hospital waiting room. 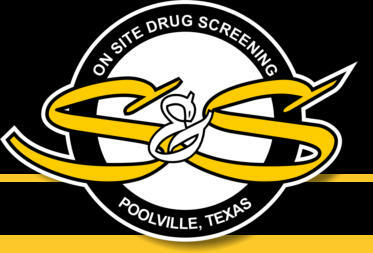 With S&S Onsite Drug Screening we send one of our certified collectors to your office and we will have your employee tested and back to work in minutes.